Smith Cooper Win Midlands Sage Partner of the Year for the third year running! Smith Cooper System Partners are delighted and immensely proud to announce that, for the third year in succession, we have been recognised by Sage as the Midlands Region, Business Partner of the Year. 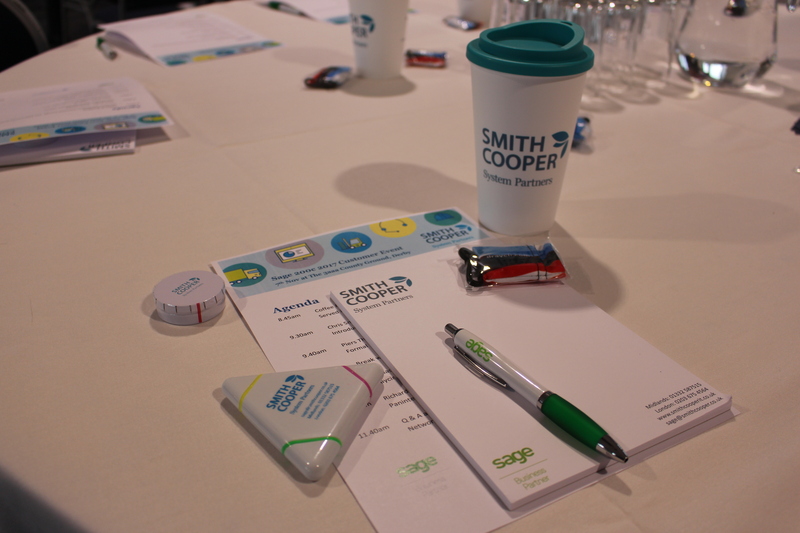 The award was confirmed last week as Sage begin to come out of their “closed period”, following their financial year end on 30th September and, once again, confirms Smith Cooper’s status as the most active and progressive Sage 200 provider in the Midlands region and the UK Channel at large. This award recognises Smith Cooper’s commitment to working closely with all levels and departments at Sage UK to help new and existing users of Sage 200 alike. 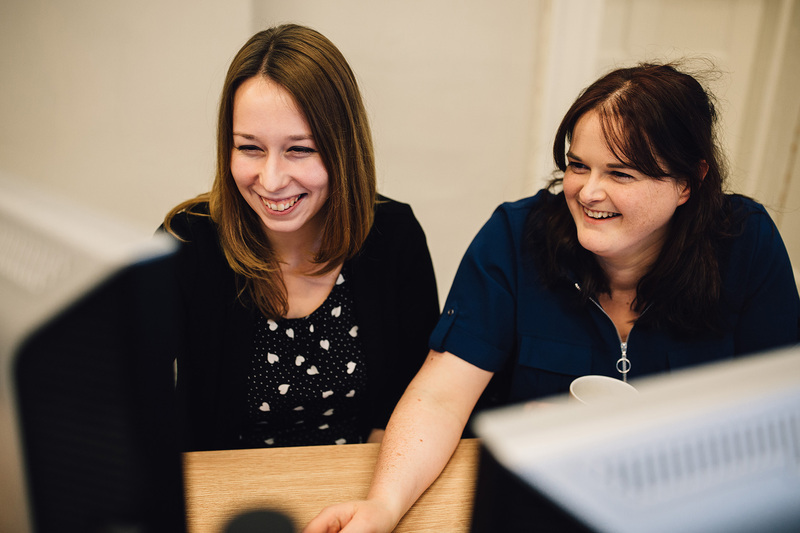 It also recognises the fact that we continue to consistently provide more Sage 200 implementations than anyone else in our region and confirms our status as the Sage Business Partner that businesses can trust and want to work with. The calendar year 2017 has once again been a period of spectacular growth for Smith Cooper with the company not only consolidating our position as the Number 1 Midlands partner but also expanding into London and the South of England. 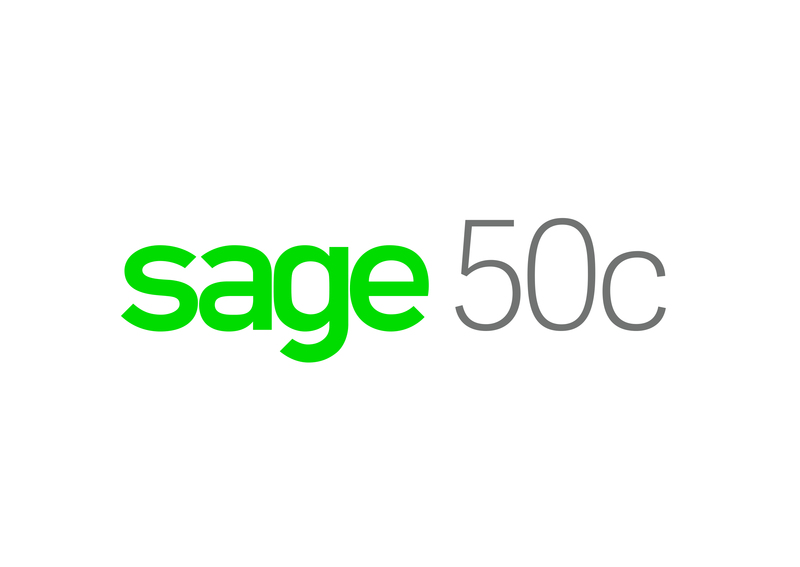 However, we also continue to enjoy a 97% customer retention ratio with our key product, Sage 200, which is one of the best in the UK wide Sage 200 market. 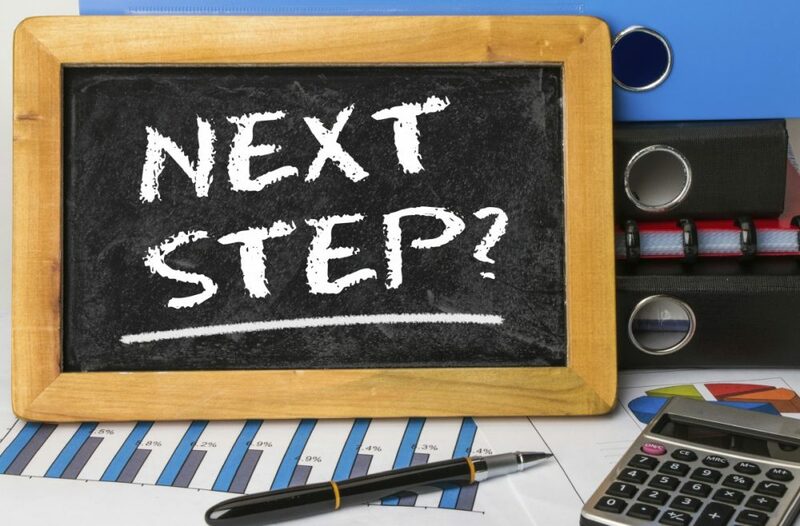 As we continue to grow both in terms of new business and the pro active development of our existing base, we remain 100% focused on our core company ethos of great customer service and being “good guys to work with” which we see as absolutely pivotal to our current and future success. Commercial Director Chris Smith said “After 2 years of phenomenal growth, this Sage trading year, we made a conscious decision that awards etc were not our priority, due to an acknowledged need to consolidate and re-organise for the next phase of our growth. However, after doing that for a few months, we hit on the idea of opening our London office and subsequently were lucky enough to secure two of the best Sage 200 Sales guys in the UK in Sam Pidgeon and Richard Torr. With our new structure in place, our business has gone from strength to strength.